Trigger-happy outlaws are giving the Texas Rangers a lot more trouble lately than they can handle, leaving most of Texas in a heap of trouble. 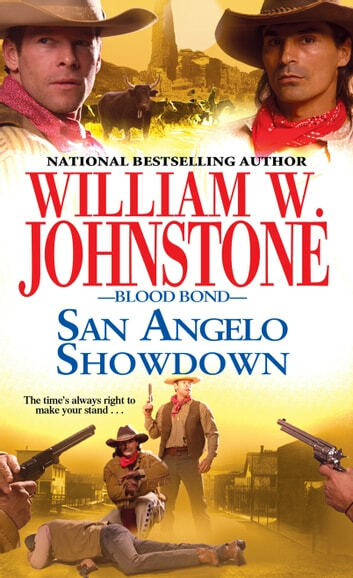 So when Bodine and Two Wolves drift into the sleepy cattle town of San Angelo, Ranger Josiah Finch—knowing their reputation with the killing iron—convinces them to pin on badges and put their talents to work for his side of the law. 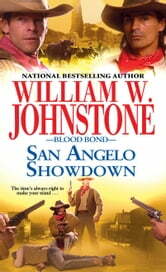 But the Rangers are caught off guard when a ruthless band of cattle thieves levels the town with dynamite. The thieves a big mistake, though, when they run for the Mexican border because now it’s Sam and Matt’s kind of fight, and they’re going to see to it that the outlaws get what they’re due . . . on this side of the Rio Grande.